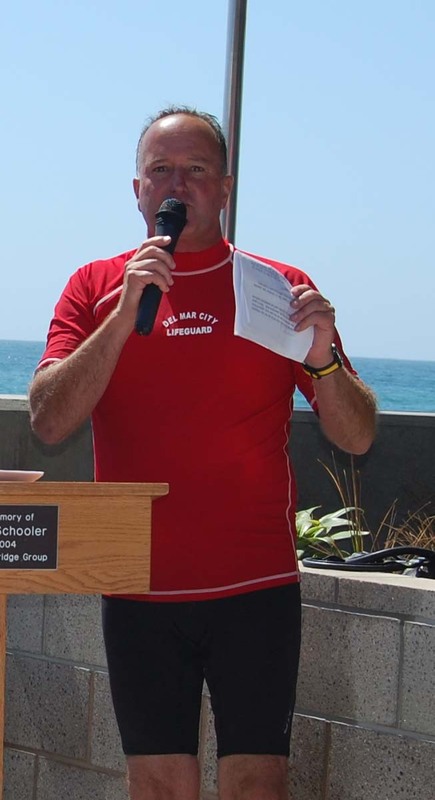 DEL MAR — After a months-long investigation into allegations of workplace misconduct and misuse of public funds, the City of Del Mar’s popular community services director and chief lifeguard Pat Vergne, was fired Aug. 23. According to a press release issued less than 20 minutes after Vergne said he met with city officials and received the news, the investigation concluded that between 2015 and 2017, Community Services Department staff cost the city nearly $200,000. Vergne and his employee Liza Rogers are accused of waiving or discounting permit fees totaling more than $150,000. submitting $43,000 worth of false claims for pay and overtime. hiring and paying a part-time city employee an extra $23,000 as an outside contractor to do work he was already doing as part of his regular job. 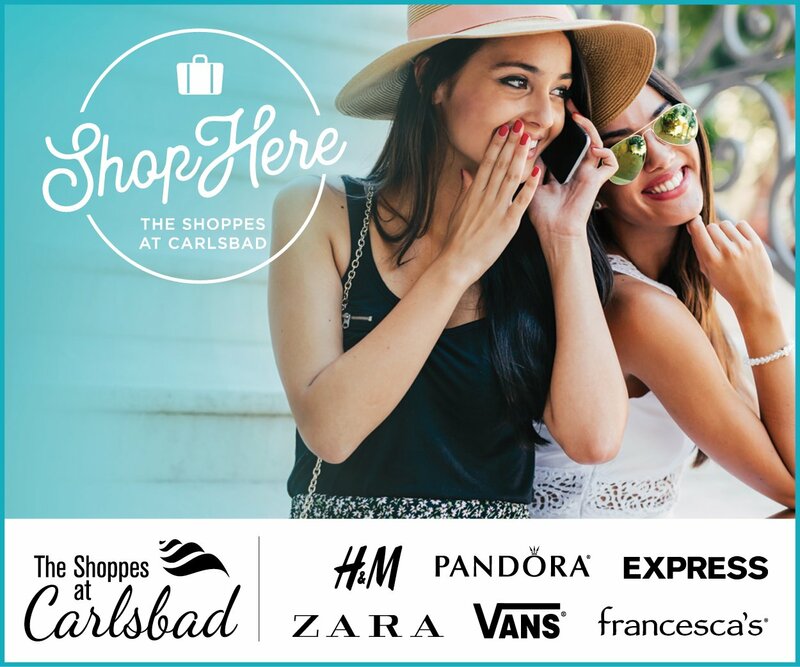 and making more than $4,500 in personal purchases using a City of Del Mar credit card. Vergne doesn’t deny many of the allegations, saying that if his actions were questionable someone would have confronted him. “When we built the Powerhouse it was … designed to bring the community together, and as it grew over the years we started to rent it out a little bit more,” Vergne said. “I had been given flexibility in the rental rates. “It was simply that was my task,” he added. 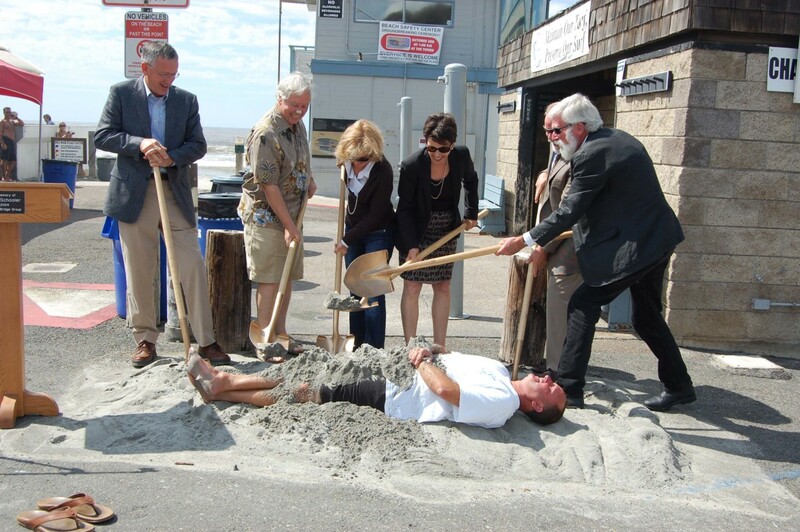 “Or at least I thought that was my task, to bring the beach community, the parks, everyone together. And when we needed something – fixing the interior – then the nonprofits would give money to the city so it was a win-win situation for everyone. “A couple of applications (for permits) were from ex-lifeguards,” Vergne said. “I didn’t see anything wrong with letting the building be used by an ex-employee or a current employee. … Typically if it was a memorial service then we would waive the fees. That wasn’t uncommon. Huth said he and his administrative staff didn’t know Vergne was discounting or waiving fees for use of the Powerhouse Community Center or other city facilities. He said he became aware of it as a result of the investigation. “The council has a specific policy for charging fees and it was approved back in 2009,” he said. 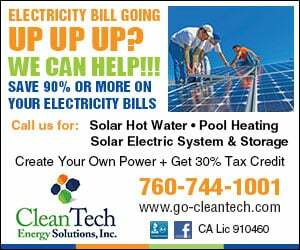 “It speaks to who gets free use of the facility and under what conditions people get charged. Ashley Jones, administrative services director, said permit fees for memorials are the same as all other events. They range from $350 to $550 an hour depending on the time of year and the residency of the person renting the facility. “I’m pretty sure that no manager would have ever given any employee that authority,” Huth said. “I don’t have that authority. … If I use that premise, then he didn’t have to charge anything for anybody to use the facility. And that’s just not acceptable. Vergne said during the investigation he was shown three or four receipts for questionable charges made by Rogers on the city credit card. He said they were for department-related items such as surfboards, surfboard repairs and bathing suits for female lifeguards. He said he wasn’t told the credit card charges amounted to thousands of dollars until Aug. 23. Huth said some of the charges appear to be legitimate. Others, such as a $1,000 bicycle that is not the type used by the city and swimwear purchased from a vendor not normally used, do not. Vergne’s attorney, Del Mar resident Dan Crabtree, said an outside contractor was hired to polish the Powerhouse floor because the city doesn’t own the proper equipment. A part-time city employee also worked for that company. City Attorney Leslie Devaney disagrees. Vergne admits he could have been “a little bit more diligent” in authorizing Rogers’ overtime. Rogers was placed on paid administrative leave in early April after two Community Service Department employees filed complaints with the city. Vergne was placed on paid leave two days later after being accused of attempting to interfere with the investigation. He disagrees with that conclusion. He said he emailed Rogers to tell her to return anything that belonged to the city. An outside investigator interviewed 20 employees and reviewed thousands of pages of records, according to the city, and filed a final report July 17. A few days earlier Vergne filed a complaint against Huth for alleged harassment and retaliatory behavior. Another outside investigator concluded the claims had no merit. Because managers such as Vergne are at-will employees, they don’t have a job right, which means they can be fired immediately. After reading the report, Huth made that recommendation to City Council members, who unanimously supported the decision during a closed-session meeting Aug. 22. The city also initiated the process to terminate Rogers and the part-time employee. “From a professional standpoint and knowing what my responsibility is to the city and looking at the totality of the information that we got from the investigator and the actions of the employees during the investigation, it was easy to come to what was the right conclusion of what to do with them,” Huth said. “But it was a very difficult decision, knowing in Pat’s case, how much good he’s done in the community,” he added. “I get that people like Pat. They appreciate his service to the community. I do, too. … He has a great legacy of helping people out … and doing really good things. And I’m not looking to tarnish that. Residents will not likely be happy with the outcome. More than 300 people signed an online petition demanding Vergne be reinstated earlier this summer. Evidence collected during the investigation has been turned over to the San Diego County Sheriff’s Department for further review. “It involved a misuse of public funds and we have an obligation to send it to the Sheriff’s Department instead of handling it internally,” Devaney said. “They’ll make a determination to move forward and include the (district attorney). That’s their decision. “But when you uncover something internally of that magnitude, there’s an obligation to turn it over because it’s the public’s money,” she added. Vergne said he preferred not to comment on whether he will pursue legal action against the city. Other than helping his mother after the recent passing of his father, he said he has no immediate plans. “But you’ll definitely see me walking around Del Mar and Solana Beach, getting exercise and talking to people to say hi,” he said.